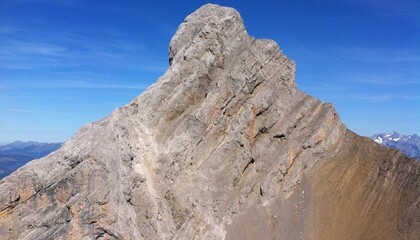 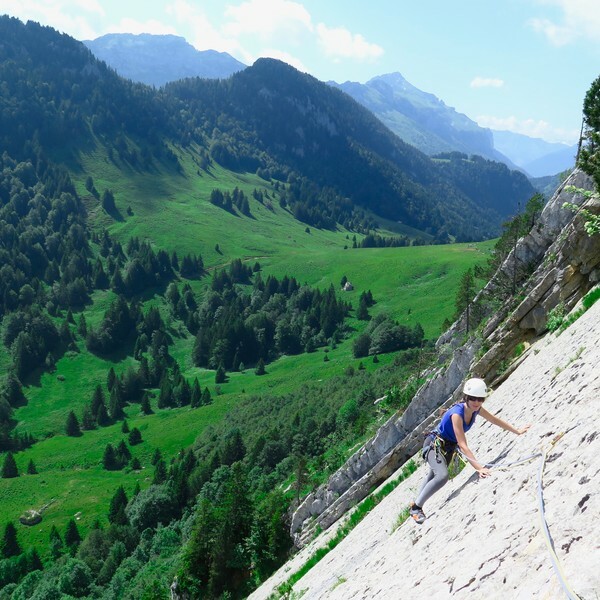 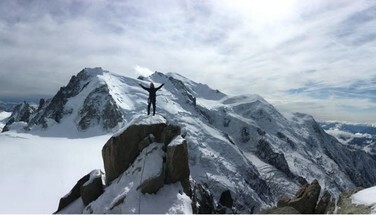 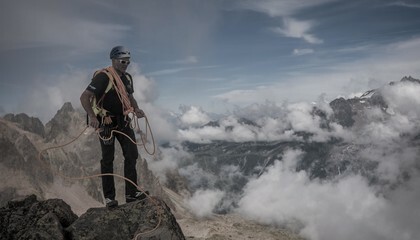 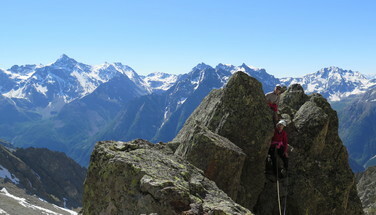 Climbing or the art of defying gravity, discover one of the sports plus gestures in the heart of the Alps between Annecy lake and the Mont Blanc massif. 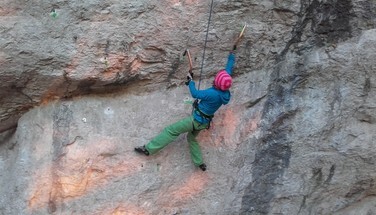 ll levels and styles, so why not you? 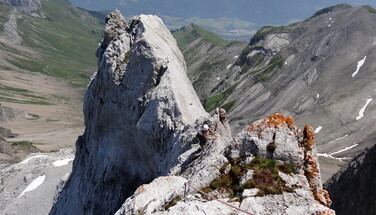 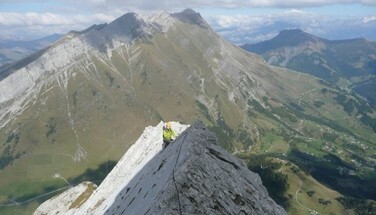 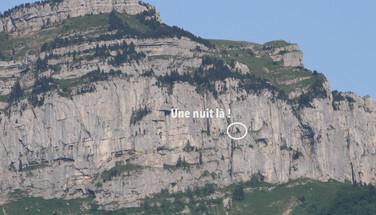 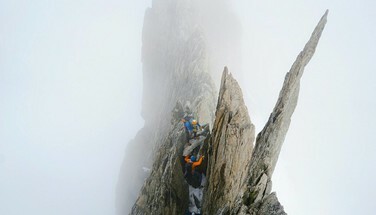 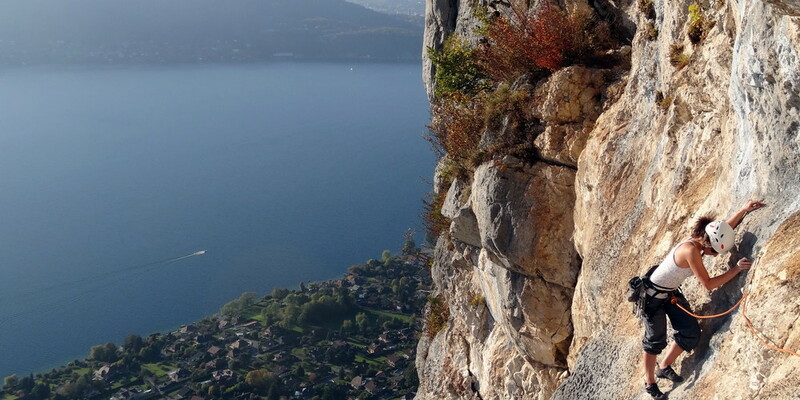 Climbing is a demanding sport but the cliffs around Annecy are the ideal place for initiation. 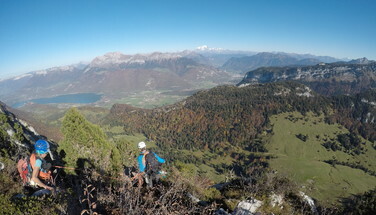 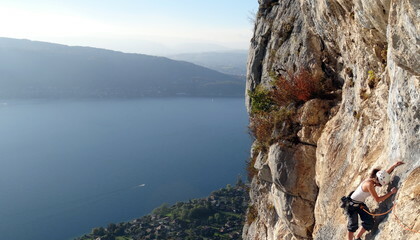 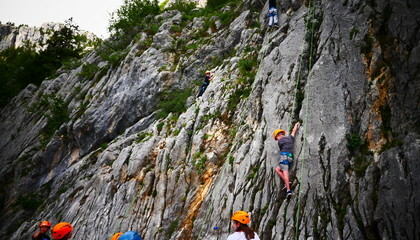 You will be introduced to climbing with a spectacular view of Lake Annecy. 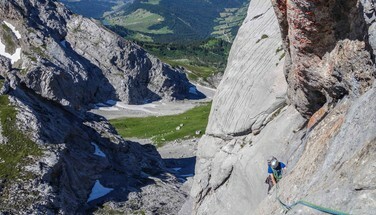 Here limestone is very adherent but especially very carved, climbing is not athletic and therefore very suitable for beginners but also experts up to 8c cliff! 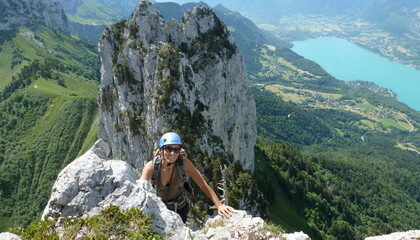 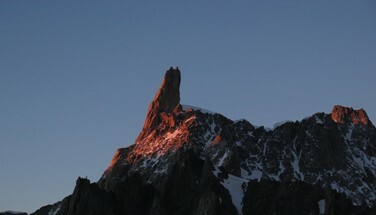 The sites of Grande Jeanne, Angon, Grand Suites, Tournette, and Mt Veyrier are among the most beautiful sites in Europe. 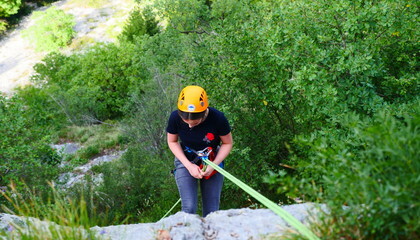 Every year Annecy guides maintain and equip new climbing routes and schools around Annecy to help you climb safely. 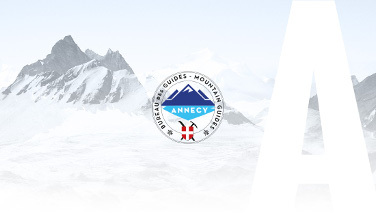 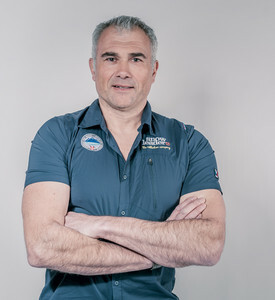 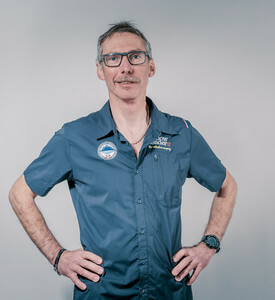 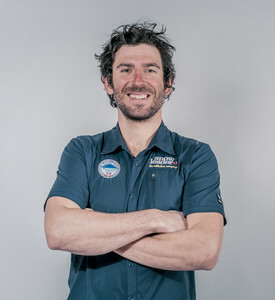 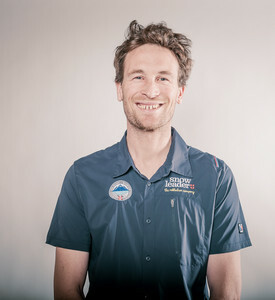 In any case, it is important to discuss your mountain experience and fitness with your guide honestly; in professionals we will adapt and offer you a race that suits you. 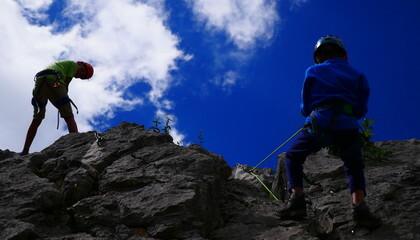 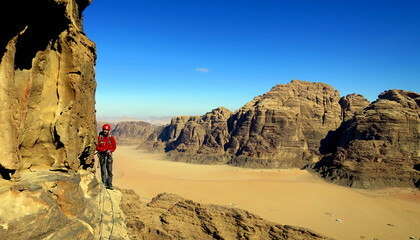 Climbing is an outdoor sport that presents some risks, but our guides are there to supervise you and make you discover this activity in the best conditions.